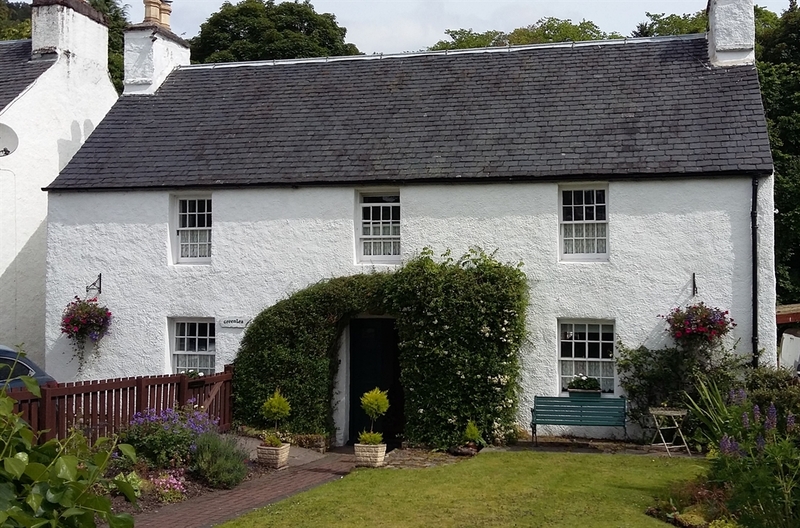 Greenlea is a charming cottage situated on the Village Green in Drumnadrochit. 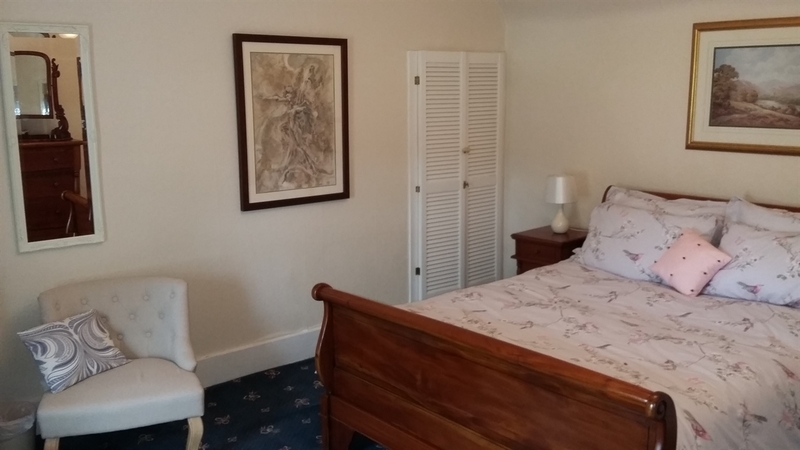 Built in 1810, it was the first house on the green and as a listed building it maintains many traditional features. 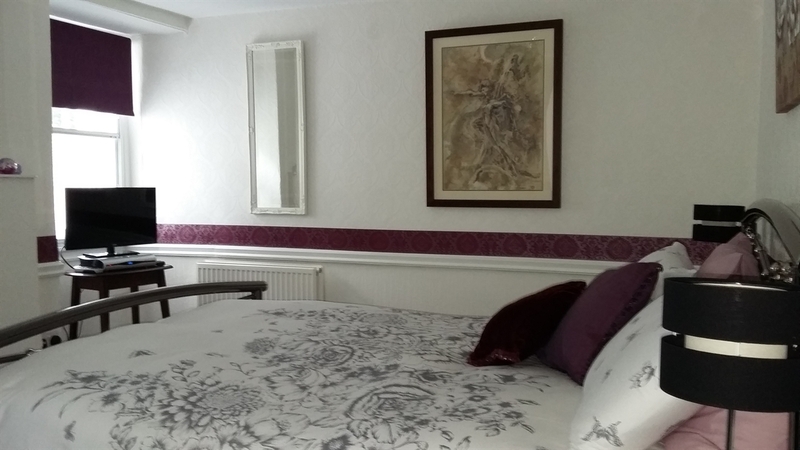 We have three bedrooms all with en-suite facilities combining old fashioned charm with all the modern comforts you expect. A full Scottish, vegetarian or continental breakfast is served while other dietary requirements can be accommodated by arrangement. Packed lunches can also be provided. A private driveway is available for parking and there is secure hard-standing to the back of the house for motor bikes and cycles. 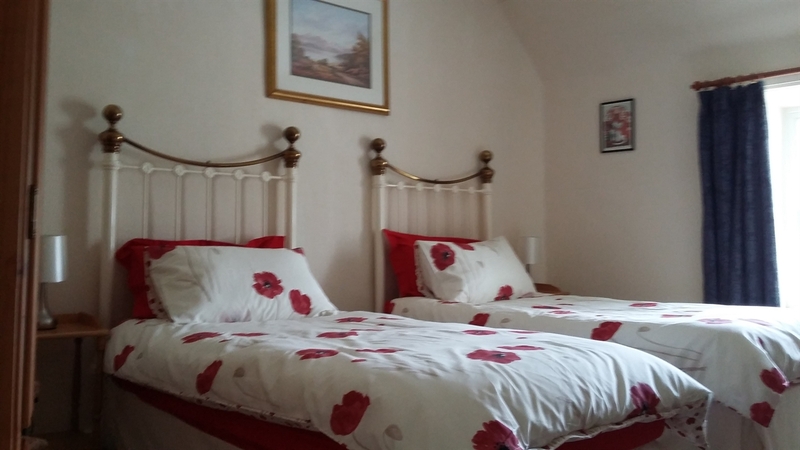 We also have a drying-room for those days when the Scottish weather has not been kind! The Village Green, once the site of cattle sales, is at the heart of the village and Greenlea is within minutes walk of local amenities, restaurants, café, tourist information office and shops. 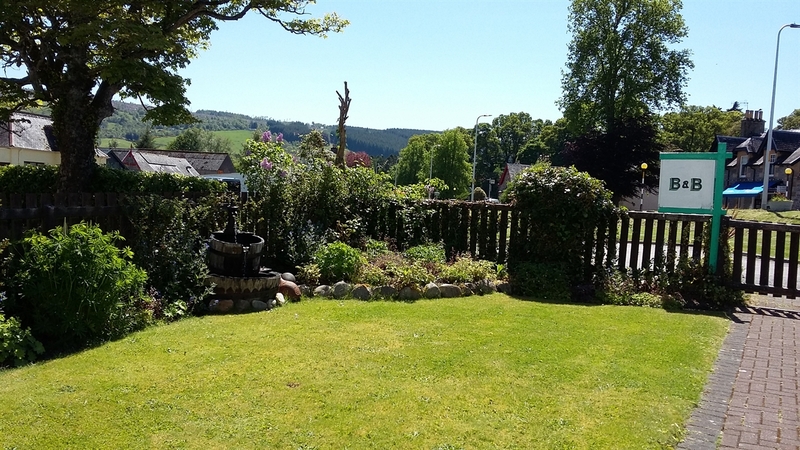 The village of Drumnadrochit itself is beautifully situated close to Loch Ness, near Urquhart Castle and scenic Glen Affric, generally held to be one of Scotland's most beautiful landscapes. The village is an ideal base from which to explore the Highlands.